Zadies is closed for Passover. We will be closed from Monday, April 15th through Sunday, April 28th. We will reopen Monday, April 29th at 6am. Although our name has changed over the years our customer have continued to enjoy the special, unique taste that is Zadies. We still use the same high quality ingredients and recipes that were perfected four generations ago. All Zadies products are made with love, dedication, and craftsmanship. 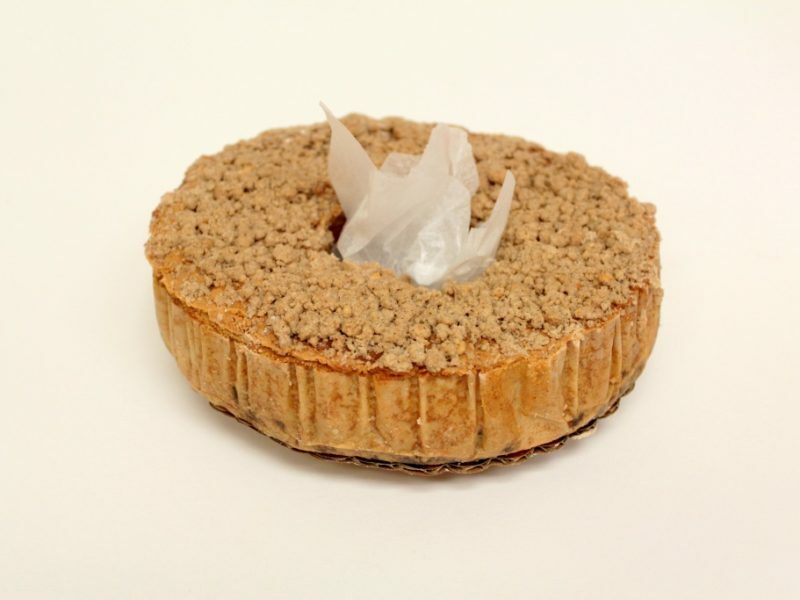 So try one of our many delicious Zadies products and taste the best there is in old-fashioned goodness. We thank you for your patronage and loyalty. 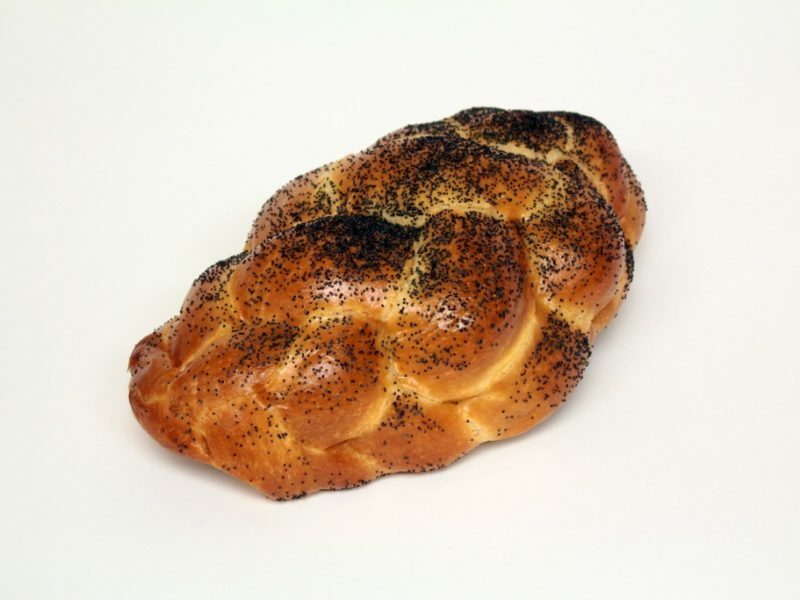 Zadies Challah and other baked goods are made fresh everyday. 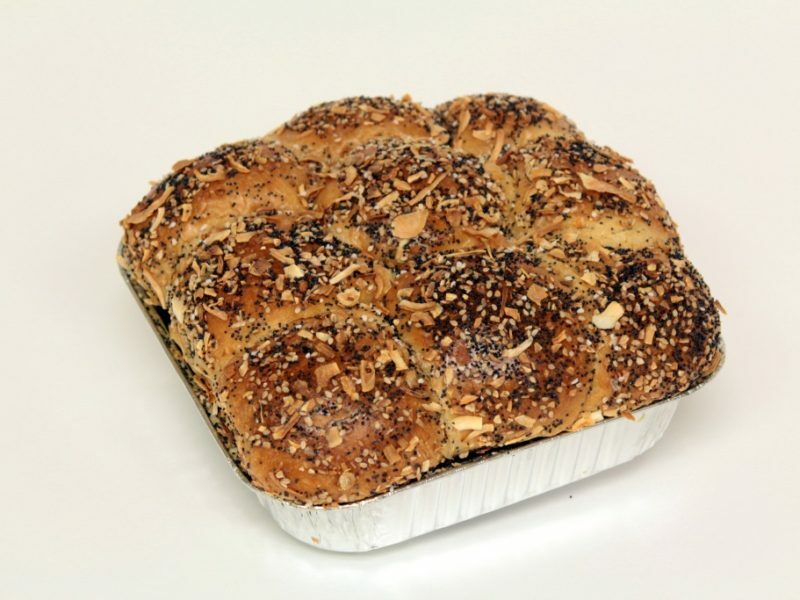 Enjoyed by families all across Northern New Jersey and New York, Zadies Bakeshop is a fourth generation kosher bakery that offers nut-free and dairy free options. Blending high quality ingredients, old world recipes, and friendly customer service, you’re guaranteed to leave Zadies with a smile on your face. 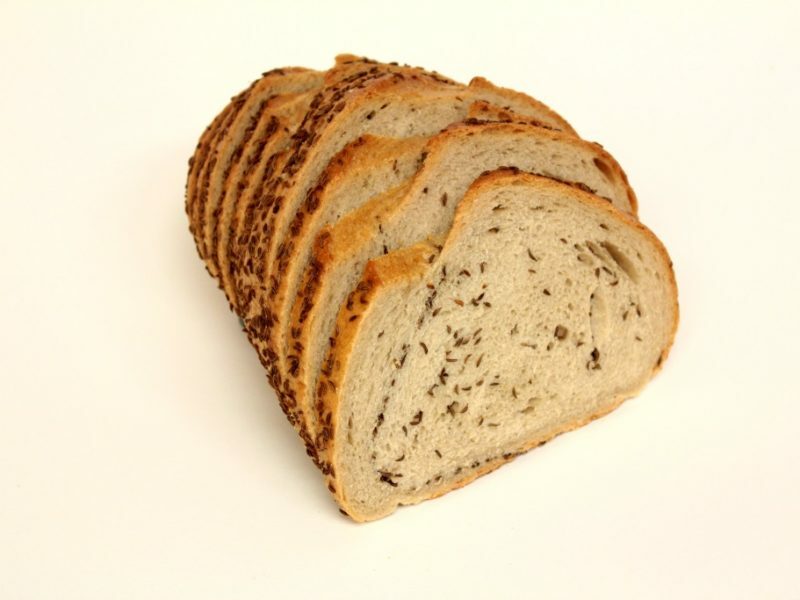 See our menu image gallery, place a wholesale order, and find Zadies products near you. Trying to decide what you want? 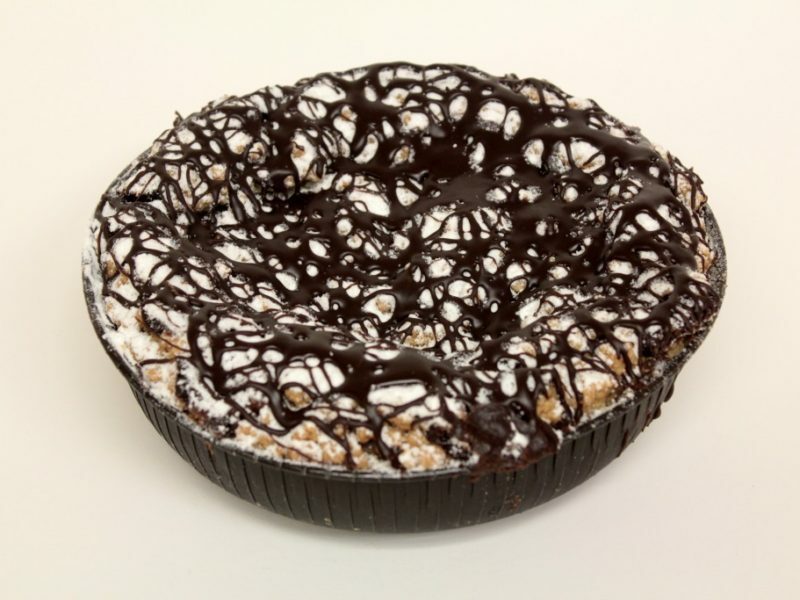 Check out our gallery of delicious Zadies bakery menu items. 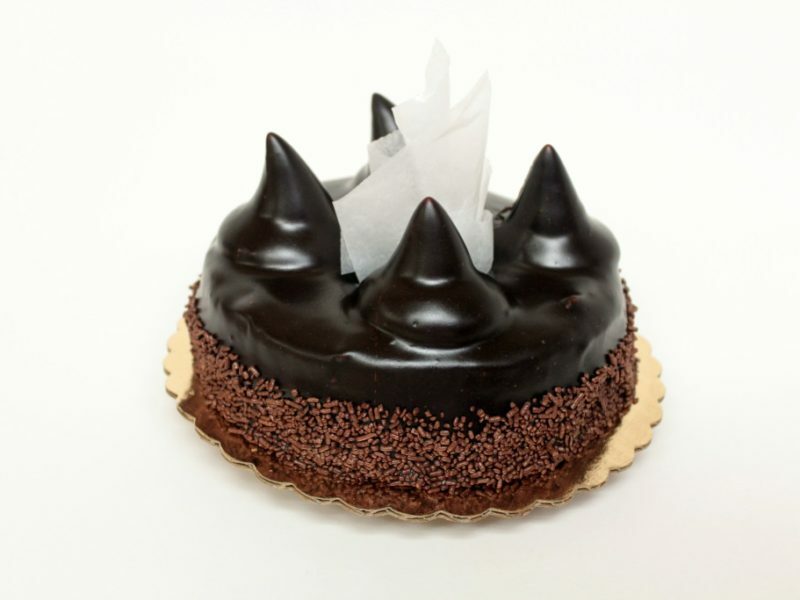 Learn more about our custom services like cookie and pastry platters or custom cakes. 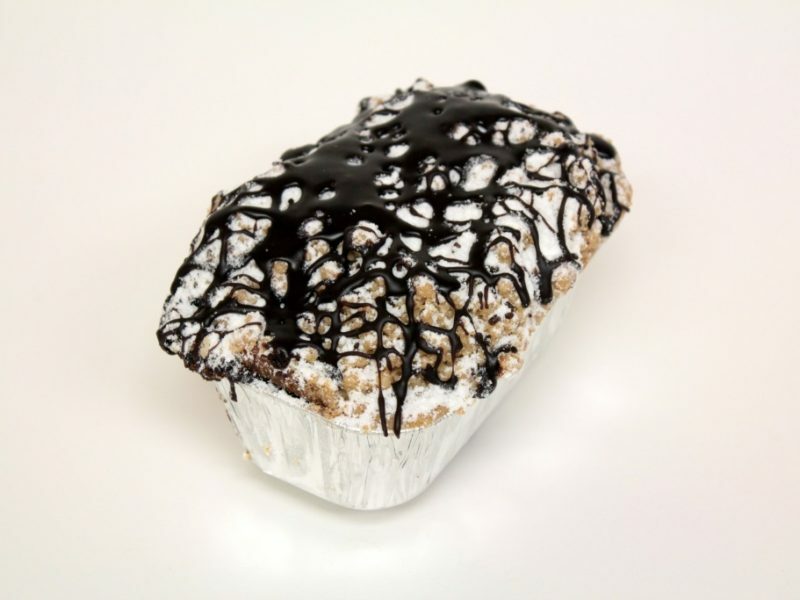 Find out where you can purchase Zadies baked goods outside of Fair Lawn, NJ. The smell when you walk in is just incredible. The chocolate meltaway is dangerously good. 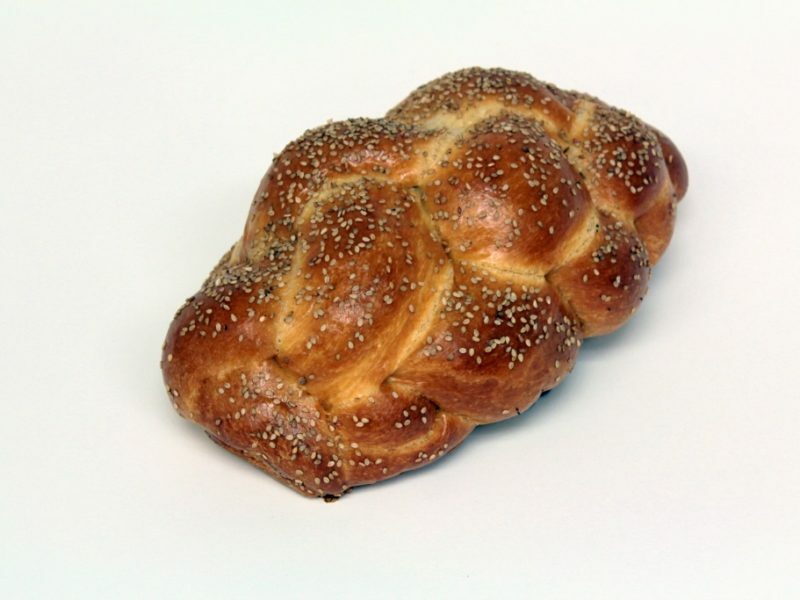 Probably one of the best kosher bakeries in the tri-state area. Everything is delicious and fresh. 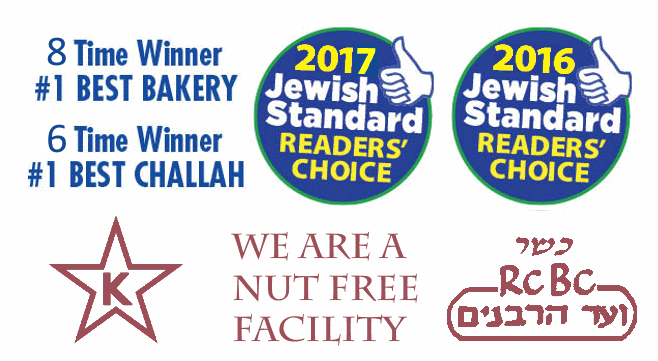 And as an added benefit for those who are nut free this bakery is totally nut free. 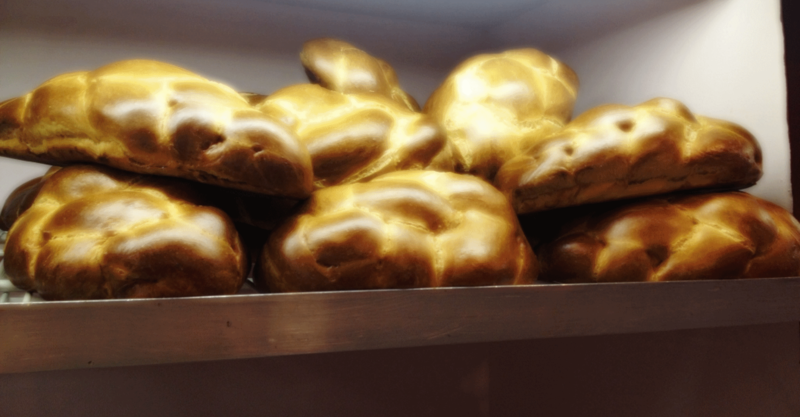 Zadies whole wheat challah is famous! It's mandelbrot is delicious. 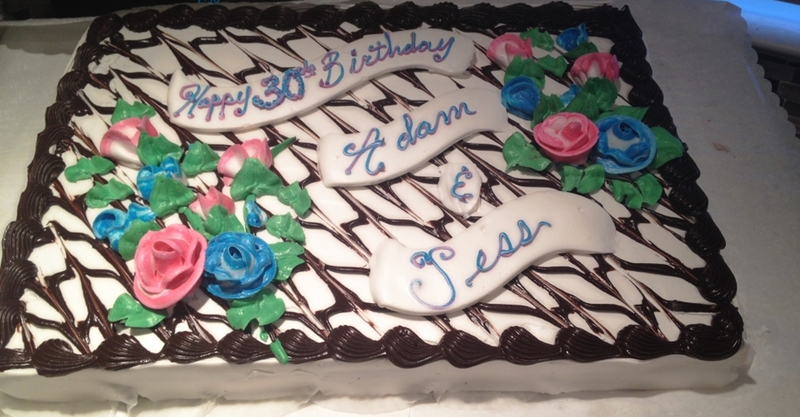 So it's its marble cake. So is its cheese Danish. So is.... Oh go find out for yourself! Critics love Zadies, read what they have to say in these popular publications. 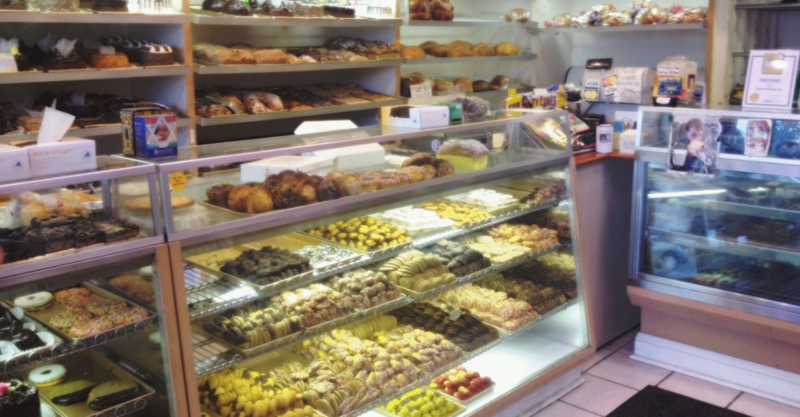 Before you order, Click on any one of the bakery items below to see our complete Menu Gallery. Copyright © 2017 Zadies Bake Shop. All rights reserved. Web design by Village Marketing Co.